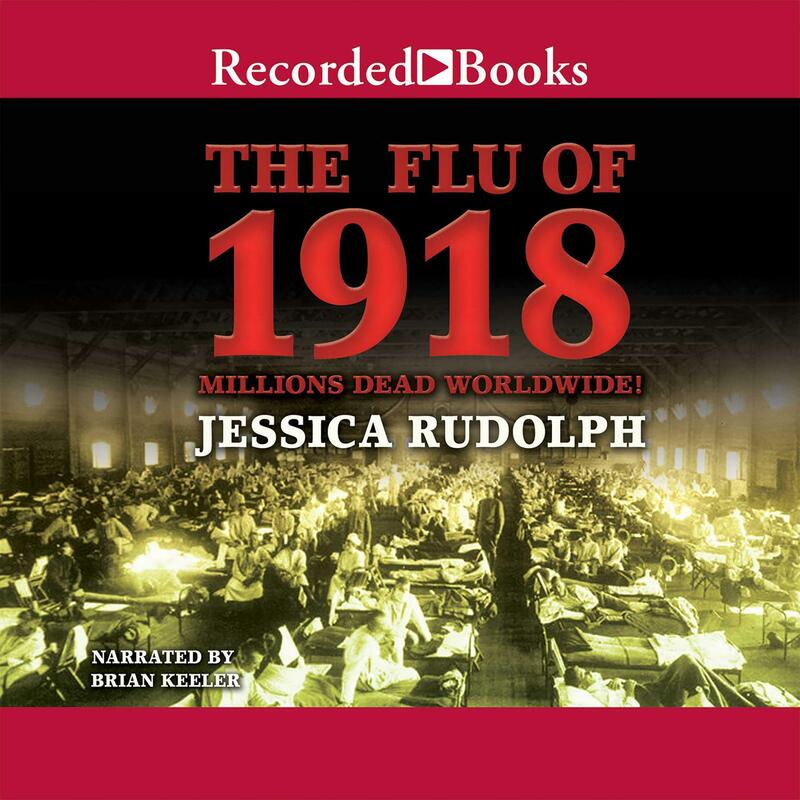 The Flu of 1918 - Audiobook | Listen Instantly! On a fall day in 1918, Donald Jacobi came home sick from school in South Buffalo, New York. He had influenza, or the flu. A few days later, doctors told his parents that he’d be dead by morning. After all, the flu that was attacking Donald had already killed millions of people around the world. How had this deadly plague spread so far and so fast? Find out more about Donald and other victims of influenza. You’ll discover what causes the dangerous illness, hot it affects the body, and - most important - how to protect yourself from getting it in the first place.